1. Why do you think Daphne chooses to get rid of the annotated yearbook that belonged to her mother? Were you surprised by her decision to get rid of it? Why or why not? 2. What is Daphne ashamed to admit about her marriage to Holden? Why does she believe that Holden married her? Does Daphne believe that she is a victim or does she accept any responsibility for her wrong turn? What does Daphne think can sometimes “take on the aura of romance” (14) and how did this affect her relationship with Holden? What does Daphne say that she had been waiting for ever since she learned of his true motive in marrying her? 3. What surprises Daphne about her father’s decision to move to New York? When Daphne confesses that she has gotten rid of the yearbook as they are painting his new apartment, how does her father react? How did he truly feel about his wife’s involvement with the Class of 1968 and her attendance at their reunions? Were you surprised by his response? Why or why not? 4. What does Daphne mean when she says that she is debating “whether or not [she] could riff on this possible paradox: her mother’s prudishness in light of the infidelity factor” (102)? Does the story brought to light by the yearbook influence or alter Daphne’s sense of her mother’s character? If so, how? What does she say that she now realizes about her mother? Does she ever come to terms with this? 5. What does Daphne find upsetting about Geneva’s podcast? Who is featured in the podcast and what story does Geneva seem intent on presenting? What does Geneva say that “every story needs” (139)? Is the story that Geneva wants to tell a true or accurate one? 6. 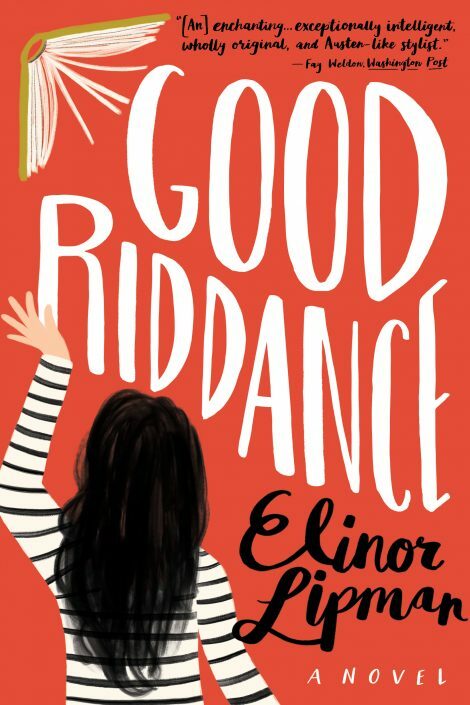 What insights does Good Riddance provide on the topic of modern romance? How would you characterize Daphne’s relationship with Jeremy? What is dating like for her and for her father, who has recently become a bachelor? What does the book ultimately reveal about love and relationships? 7. What does the book suggest about the topic of ownership? How is ownership determined? How does ownership apply to art and to storytelling? Do you think that Geneva had a right to the yearbook and the stories that it contained? Why or why not? 8. How does Daphne come to repossess the yearbook? Do you agree with her choice to reclaim it? How does Daphne justify her decision to take it back? What does she do with the yearbook once it is back in her possession? 9. Explore the motif of truth. Why does Holly accuse Daphne of not wanting to go near the truth? Do you think that her assessment is correct? Where in the book do readers find evidence either refuting or supporting this? What other characters are caught between truth and lies? What motivates the characters to say things that are not true? Does truth ultimately prevail? 10. What does Jeremy decide to write about for the stage? Who does he believe should be the star of his show? How does Daphne respond to the work that Jeremy has created? Do you think that her response to the work is hypocritical? Why or why not? 11. How did you feel about the novel’s closing lines? 12. What were some of your favorite lines or moments from the book? Which were the funniest? Elinor Lipman has been called “a diva of dialogue” (People). Do you agree? 13. 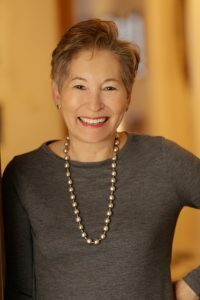 Elinor Lipman’s work is often compared to that of Jane Austen for its satirical look at contemporary society. What does Good Riddance reveal about our own society and how does the author’s use of elements of comedy and the absurd help to reveal these points or observations? 14. What are some of the questions that were raised by the annotated yearbook? Are any of these questions answered at the story’s conclusion? What ultimately becomes of the yearbook?